One of the biggest innovations in the 787 is its cabin, which I immediately noticed as soon as I entered the aircraft. 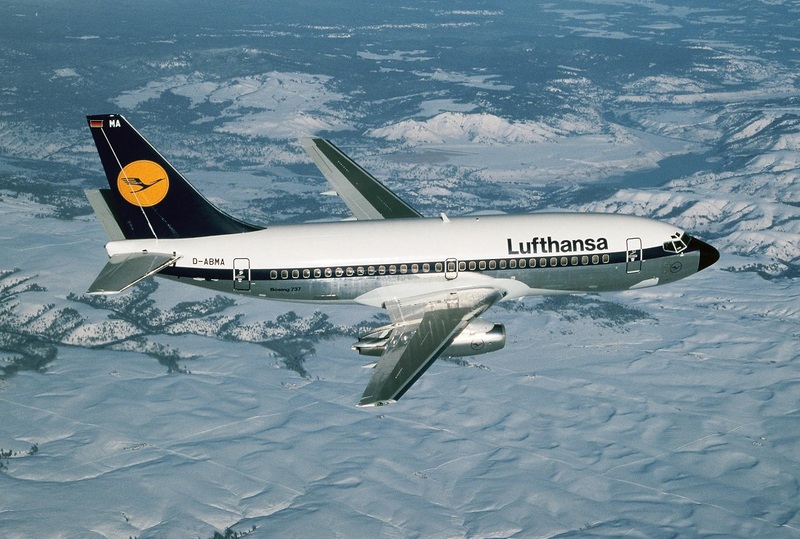 The most notable is more light and space in the cabin, the Boeing designed windows 18.5 in tall by 11 in wide approximately 40% larger than any widebody I have flown on, throughout my career. I have put a lot of miles on 747-400s and 777-300ERs. 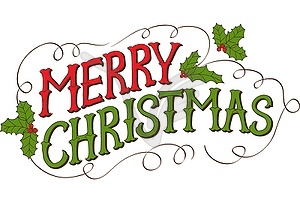 The other thing I noticed is the disappearance of window shades. They were replaced by an electric dimming switch that lets you change the tint of the window from fully transparent to completely dimmed. They control the light level coming through, on the 787-8 I have flown, they worked like a charm. As I stated in my November report, the flight was smooth and not only that, it was comfortable. 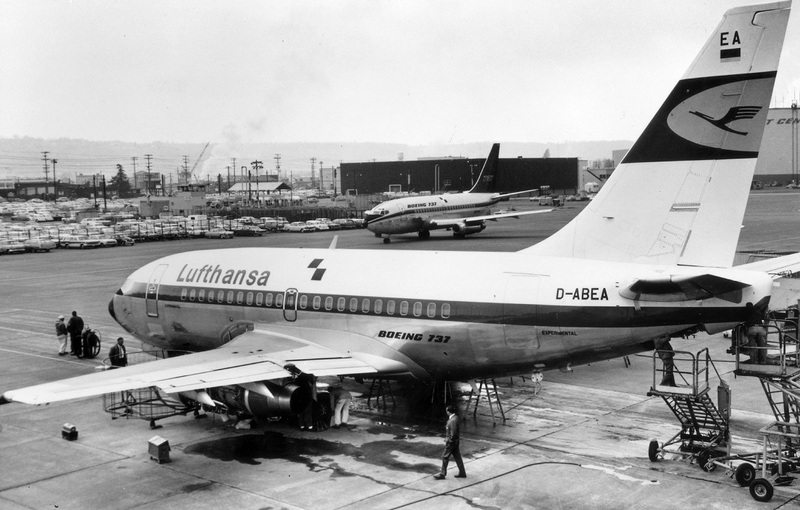 The Boeing designed nose-mounted sensors did the job for detecting turbulence and sent messages to the aircraft’s control surfaces. As we were getting closer to our destination, I detected a few, which felt like little bumps that almost rock you to sleep. In summation, the next trip I want to take by air, I want to make sure it is on a 787 Dreamliner. 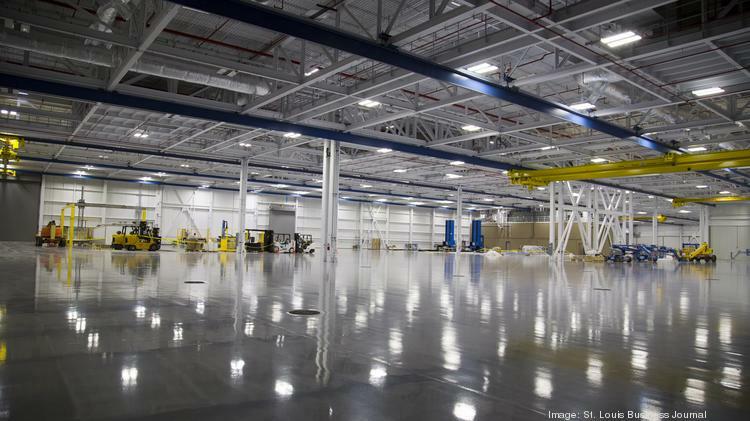 Boeing formally opened a new composite center on its St. Louis campus that will house the largest commercial aviation work ever placed at the site. The 424,000 square feet facility will initially build composite parts for the company’s newest commercial jetliner, the 777X. Boeing has committed more than $300 million in company funds to construct and outfit the center. Production of 777X wing edge and empennage parts will begin at the new composite center in early 2017. The first 777X delivery is expected in 2020. As a result of this 777X work in St. Louis, a total of approximately 700 jobs are expected to be generated in production, engineering, and multiple support areas by the early 2020s timeframe. Airbus has commenced the flight-test campaign for the A350-1000 with the variant becoming airborne for the first time at Toulouse. 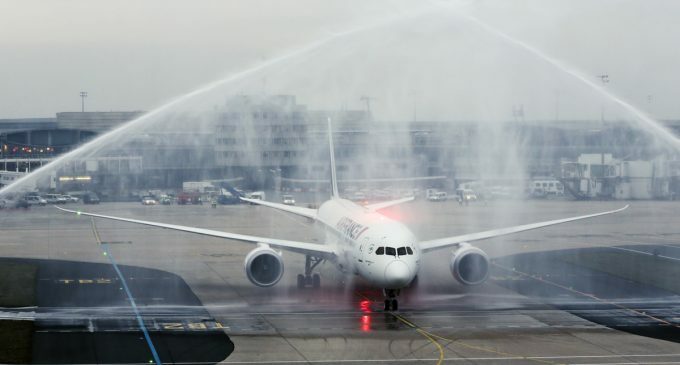 The aircraft, powered by Rolls-Royce Trent XWB-97 engines, lifted off at 10.42 local time. 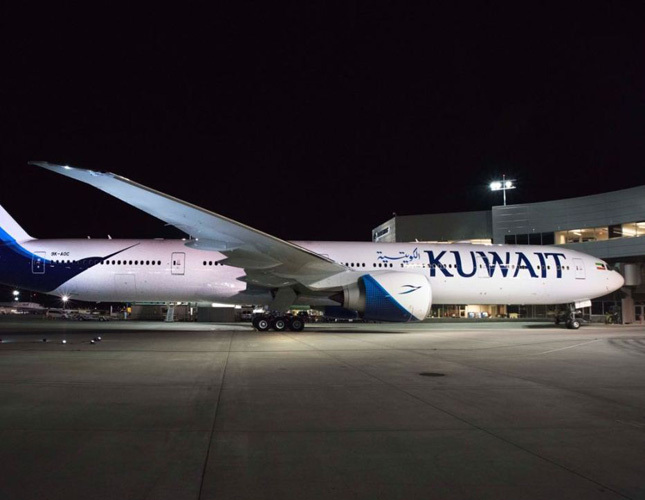 It marks a crucial step in the airframe’s attempt to enter the big twin sector, in the 350-400 seat category, following its previous development of the smaller A300 and A310, the A330 and the A350-900. 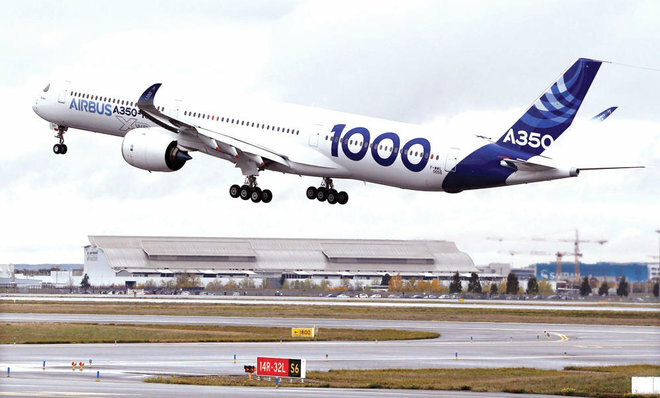 The A350-1000 will typically seat 366 passengers and Airbus is marketing the aircraft as having a range of 7,950nm. The wing is modified from that on the -900, with an extended trailing edge, and Rolls-Royce enhanced the power plants to deliver 97,000lb thrust rather than the previous 93,000lb. Airbus is nearing 200 orders for the A350-1000, two-thirds of them picked up since the 2011 design overhaul. A second flight test aircraft from the MRJ regional jet program has arrived at the airframe’s US test facility in Moses Lake after a 14,000km(8699nm) journey. FTA-4 took off from Nagoya Airfield at 09:35 local time on November 15, arriving at Grant County International airport in Washington at 06:46 local time on November 19, says Mitsubishi Aircraft. 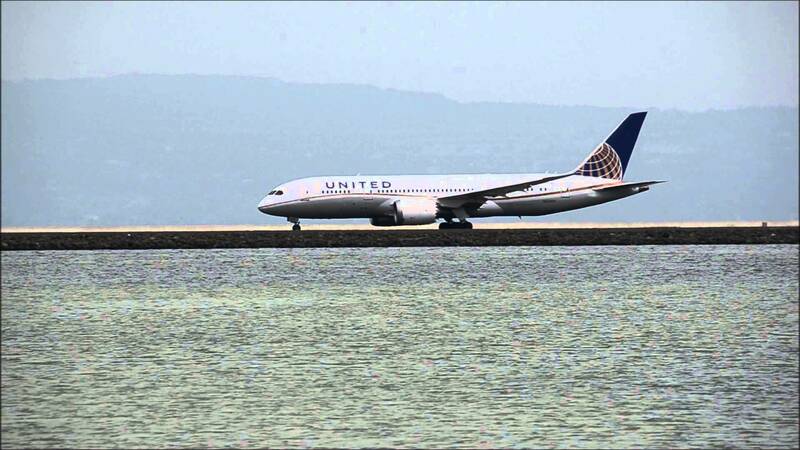 In between, the aircraft made stops at Guam International airport, Majuro International airport in Marshall Islands, Honolulu International airport and San Jose International airport. The southbound journey took approximately 18h 43min. This is longer than the 13h 08min that FTA-1 took with a northbound route. Mitsubishi is targeting to have four flight-test aircraft at Moses Lake by the end of 2016. 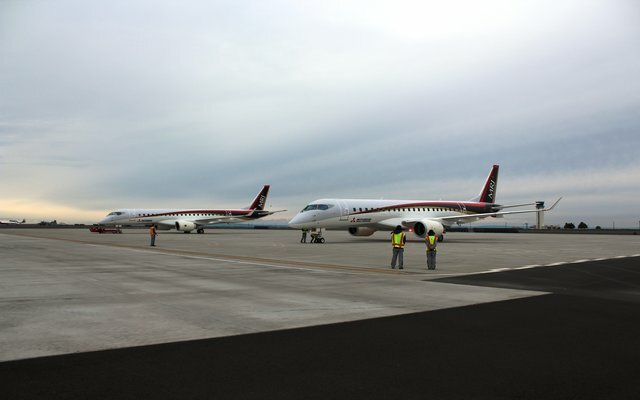 The program schedule calls for the MRJ to enter into service in mid-2018. Fiji Airways has committed to ordering five Boeing 737 MAX 8 aircraft to replace its narrow body fleet of four 737-800s and one 737-700. The first two MAX 8s will be delivered in 2018; the remaining in 2019. All will be powered by CFM International LEAP-1B’s, the sole-source engine for the MAX. The order is valued at $550 million at list prices. 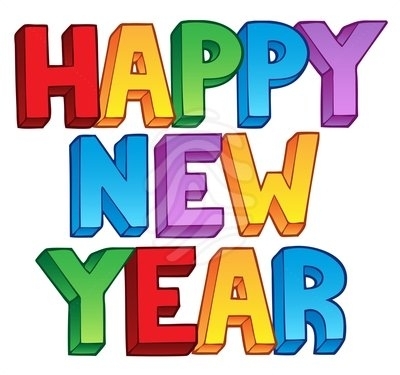 The airline said it will operate the aircraft on short-and medium-haul flights, operated by its 737NGs between Fiji and Australia, New Zealand, Hawaii, Kiribati, Samoa, the Solomon Islands, Tonga and Vanuatu, as well as new routes. 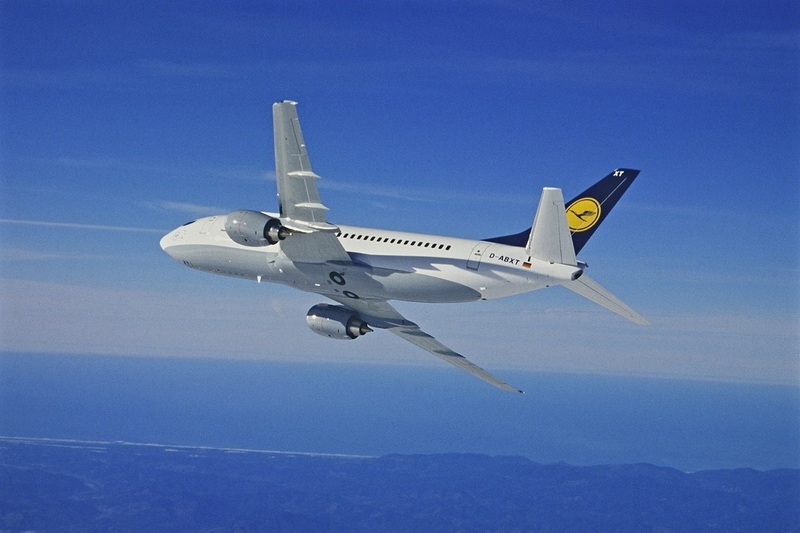 The aircraft will be financed through a 12-year sale and leaseback arrangement with Boeing, GE Capital Aviation Services(GECAS) and CFM. 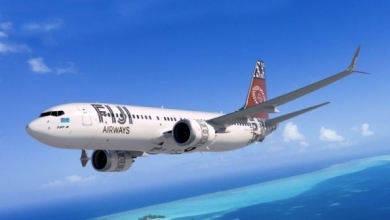 Fiji Airways, which is majority-owned by the Fiji government, said it will configure the 737 MAX 8 with 170 seats in a two-class configuration. Pratt & Whitney (P&W) does not anticipate catching up with its PW1100G engine delivery commitments until the end of 2017, says its vice president of marketing Paul Finklestein. The backlog of PW1100G deliveries has resulted in delays to Airbus A320neo-family aircraft equipped with the geared turbofan engine. Airbus has said it will miss its delivery targets for the type this year, and both airlines and lessors have warned of delivery delays into 2017. 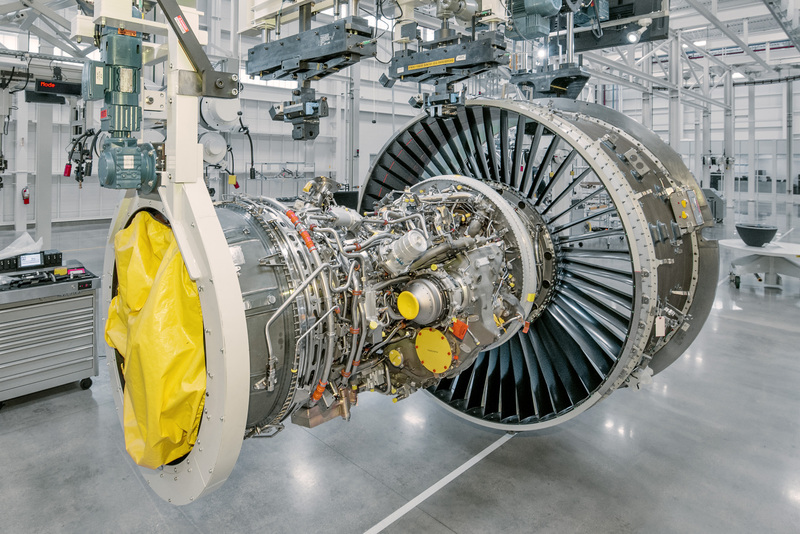 P&W chief executive Greg Hayes has said that there are roughly 30 to 40 parts that are causing the PW1100G production delays, of which five are critical. These include the lightweight hybrid aluminum-titanium fan blades used in the engine. 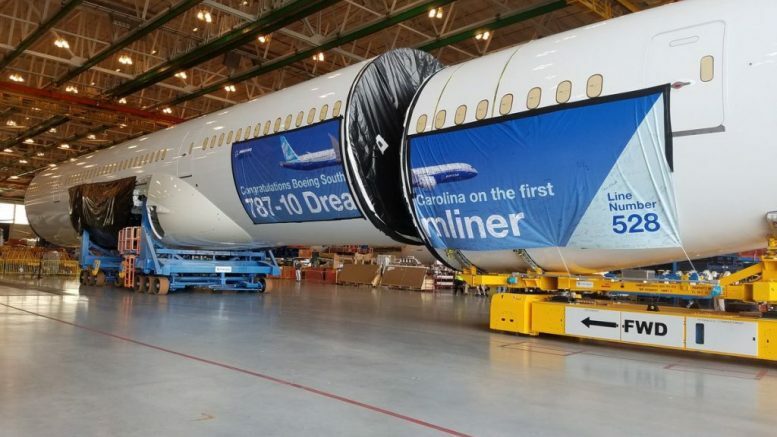 Boeing celebrated a historic moment as its first 787-10 Dreamliner moved into the final assembly plant in South Carolina on Wednesday November 31st. A production milestone for the newest and the largest member of the Dreamliner family. 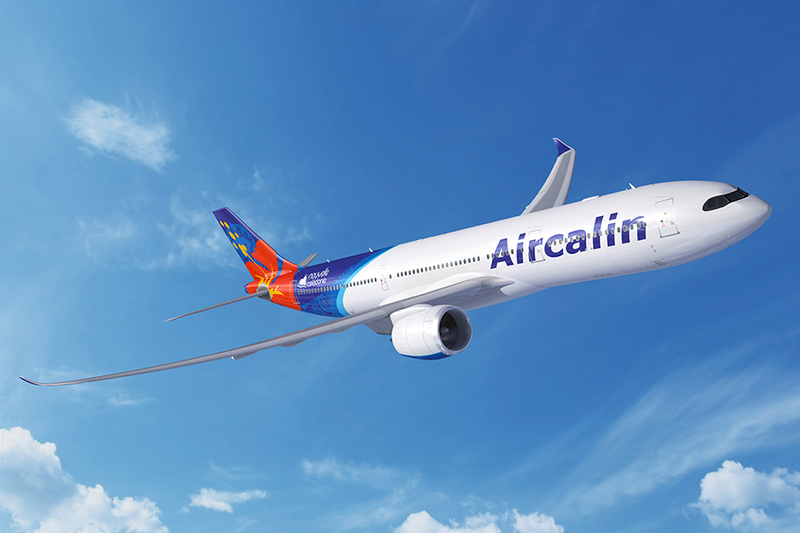 Aircalin, a full-service airline based on the French Pacific island of New Caledonia, has signed an MOU with Airbus to acquire two A320neos and two A330-900s. 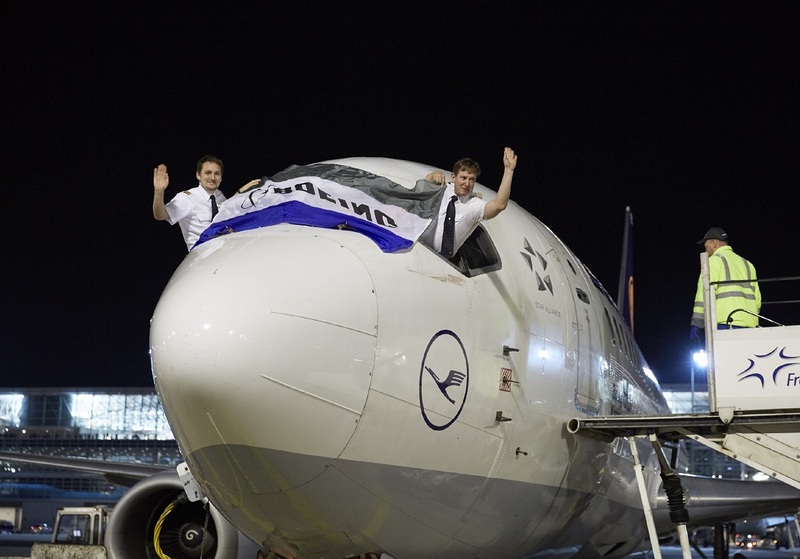 Lufthansa’s first Airbus A350-900 took off on its first flight in Toulouse on November 29. Lufthansa will receive the first of ten A350-900 on the 19th of this month. 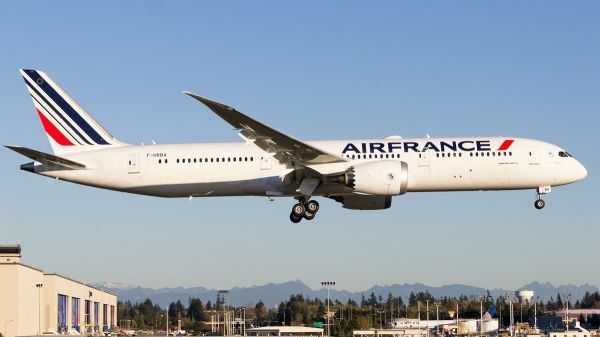 Air France took delivery of their first 787-9 on December 1st, marking the 500th delivery of the type. 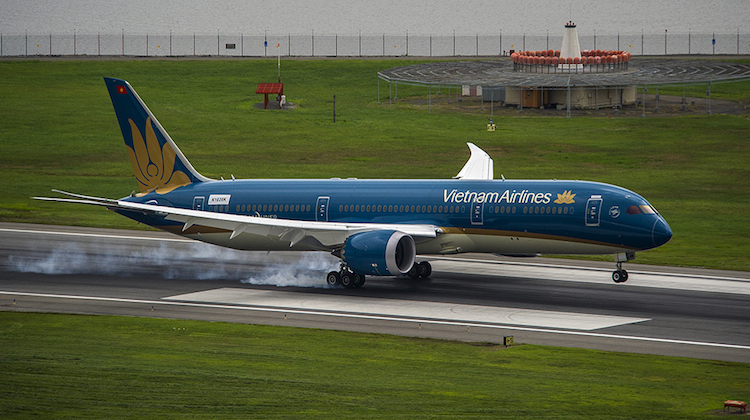 Air Vietnam took delivery of their 10th 787-9 on November 25th, from Boeing’s South Carolina plant. Nok Air welcomed a new Boeing 737-800 to it fleet in the middle of November. The aircraft will be part of Nok Taiwan and has a capacity of 189 seats. 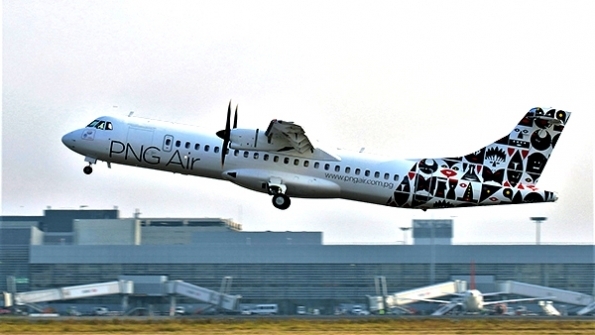 PNG Air Papua New Guinea carrier has converted five options for ATR 72-600 regional turboprops into firm orders. Air Tanzania has placed firm orders for two Bombardier CS300s and one Q400 turboprop, which will be leased to the airline. 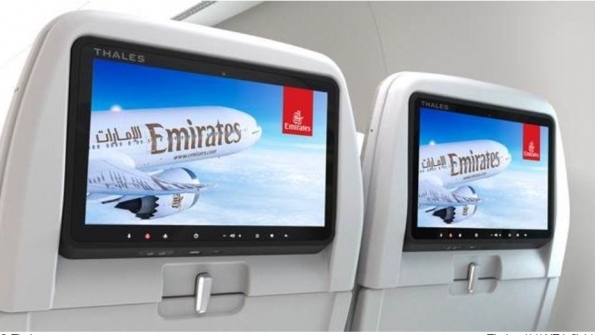 Emirates, in line with its vision to offer a superior passenger experience and improve environmental performance, moves to an all Airbus A380 and Boeing 777 fleet. Air Caledonia took delivery of its first of four ATR 72-600 at a ceremony at ATR facilities in Toulouse, France. Pemco World Air Services has redelivered another 737-300 passenger-to-freighter converted aircraft to fast growing China-based express operator SF Airlines. 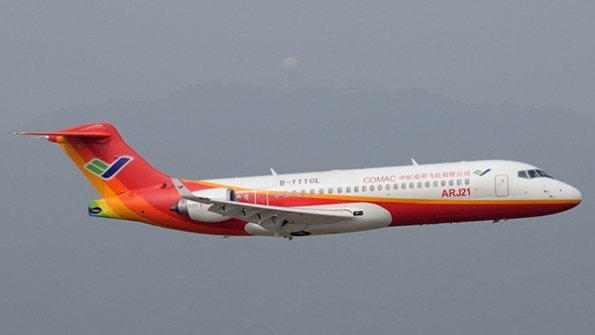 The latest redelivery marks the seventeenth B737-300/400 Pemco-converted aircraft to SF Airlines, which is owned by delivery firm SF Express. 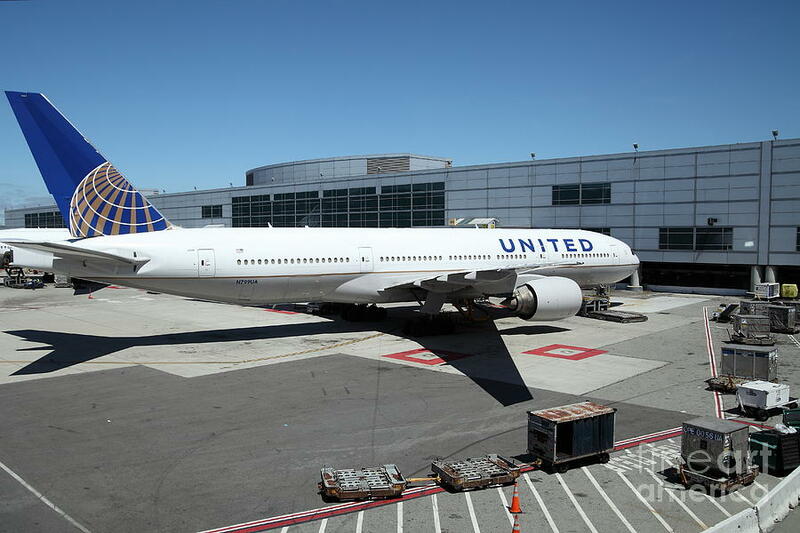 “We are proud to see the continued growth of SF Airlines,” said PEMCO director of conversion programs, Mike Andrews. 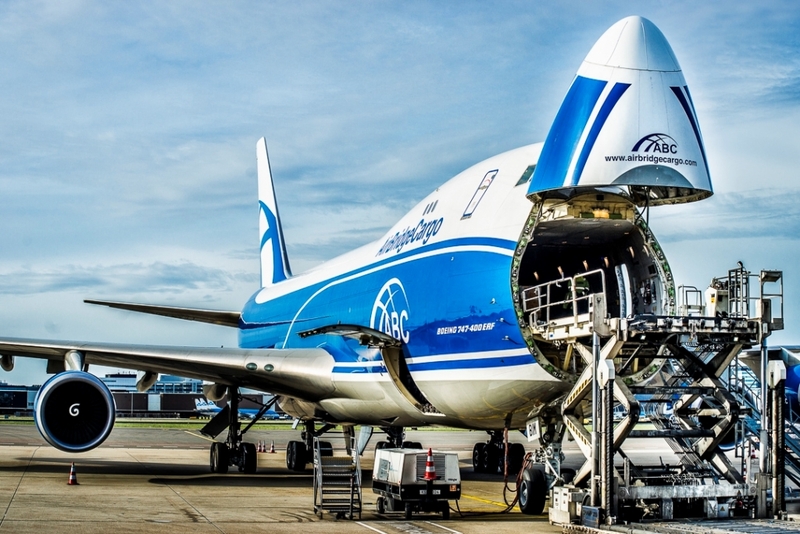 ”And honored our converted aircraft contribute to the company’s successful cargo business. 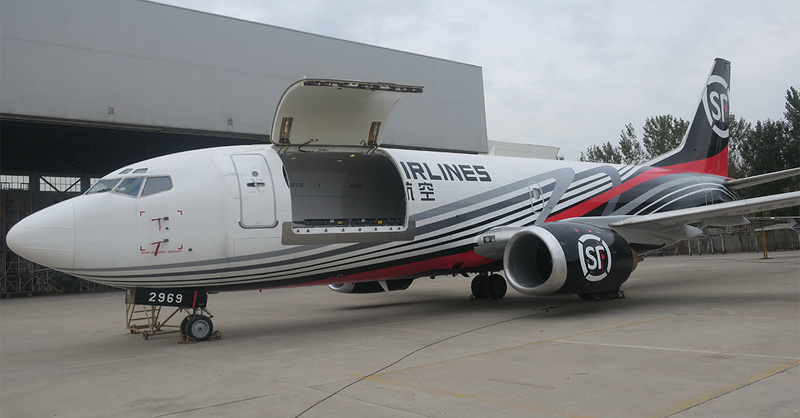 SF Airlines’ new B737-300 Pemco-converted aircraft features nine pallet positions, up to 43,100 pounds of payload, 4,600 cu ft of total volume, and max range exceeding 2,000 miles. 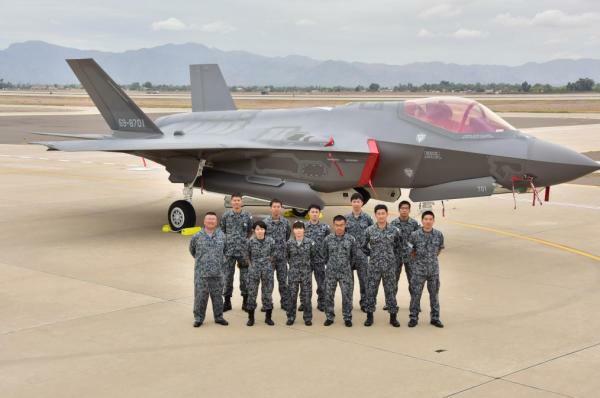 Japan has received its first Lockheed Martin F-35A, marking the first delivery of a Joint Strike Fighter acquired via the foreign military sale route. 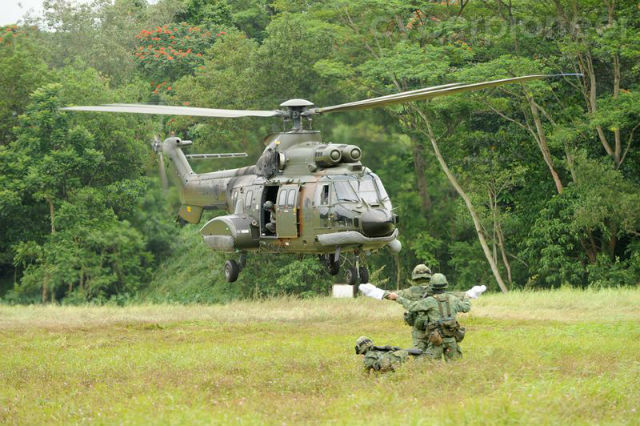 The aircraft was officially rolled out in September and was handed over to the Japan Air Self- Defense Force on November 28. Japan will use it for training at Luke AFB in Arizona. The US Air Force’s 944th Fighter Wing at Luke is responsible for training FMS customer, including Israel and South Korea. 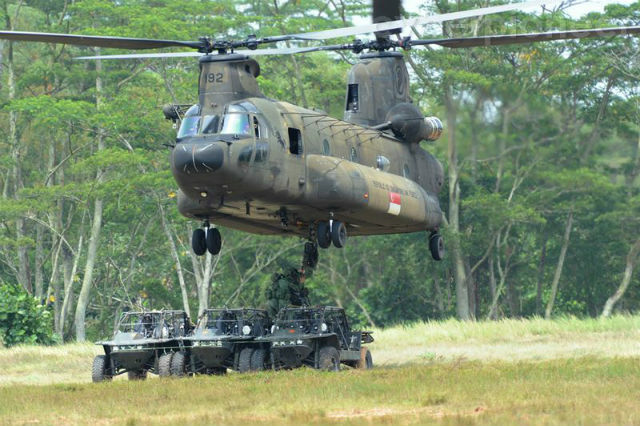 This is in addition to Japan, as well as pilots from partner nations Australia, Canada, Denmark, Italy, the Netherlands, Norway and Turkey. The first four of a total 42 F-35s destined for Japan are being assembled in Fort Worth, Texas. 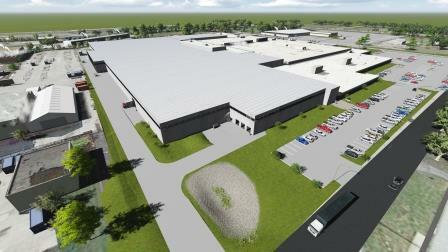 The remaining 38 units will be built at Mitsubishi Heavy Industries’ facility in Nagoya, Japan.